Street Das Escolas Gerais. 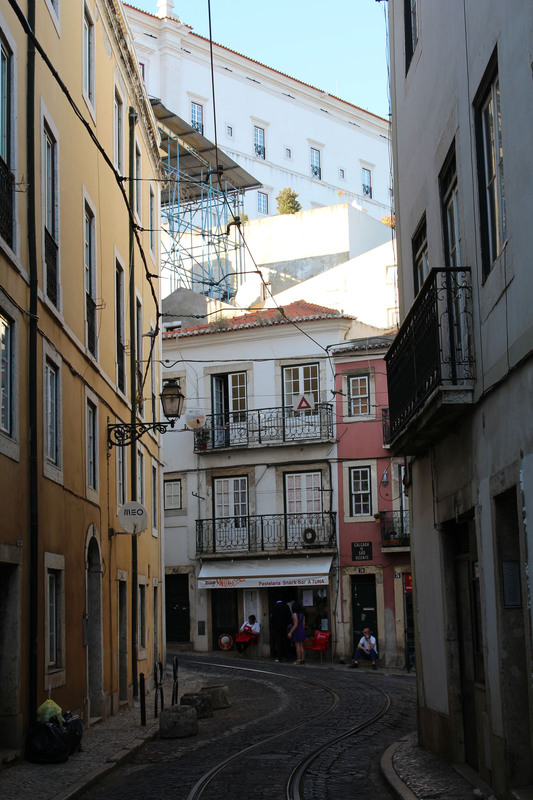 The decline of Alfama was begun in the Middle Ages, when the wealthy inhabitants moved on the West, to protect itself from earthquakes. Then the fishermen and the poor settled down there.